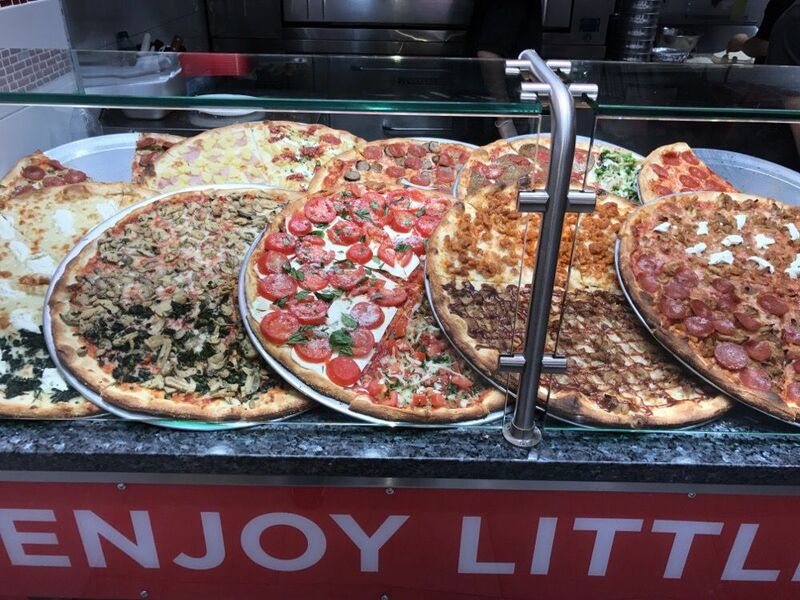 Little Italy Pizza prides itself in having the largest selection of gourmet and fusion pizza in NYC. 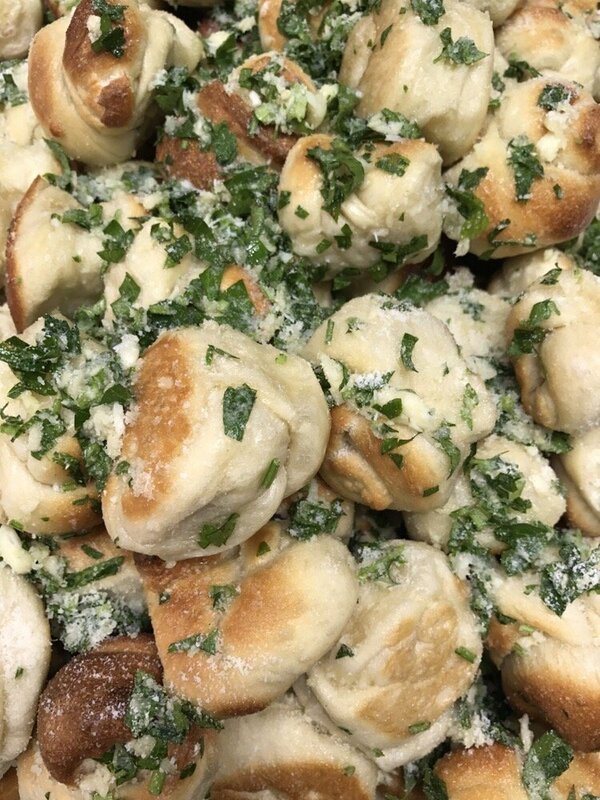 Our classic recipes from Sicily have been used for generations. 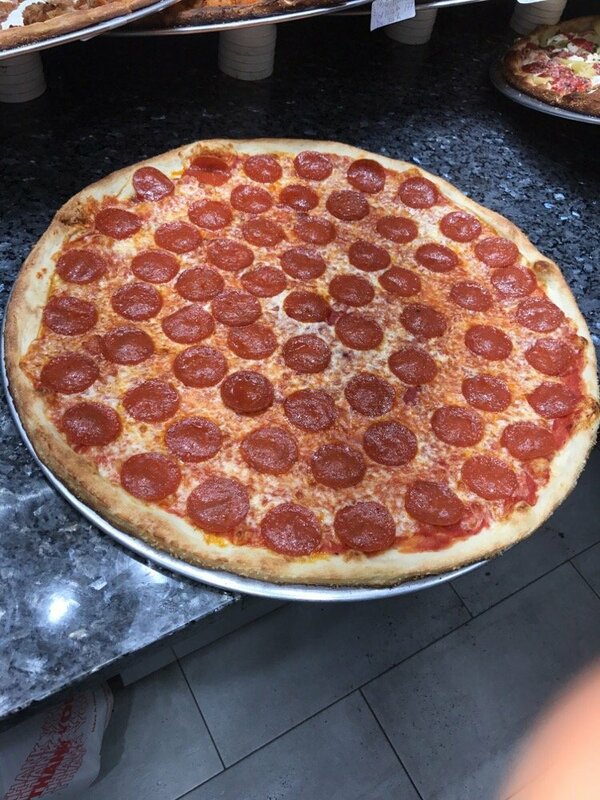 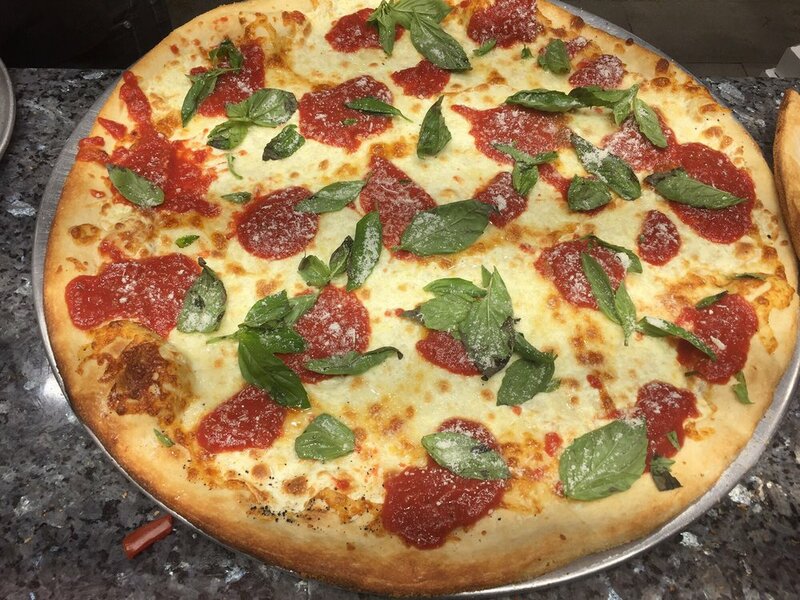 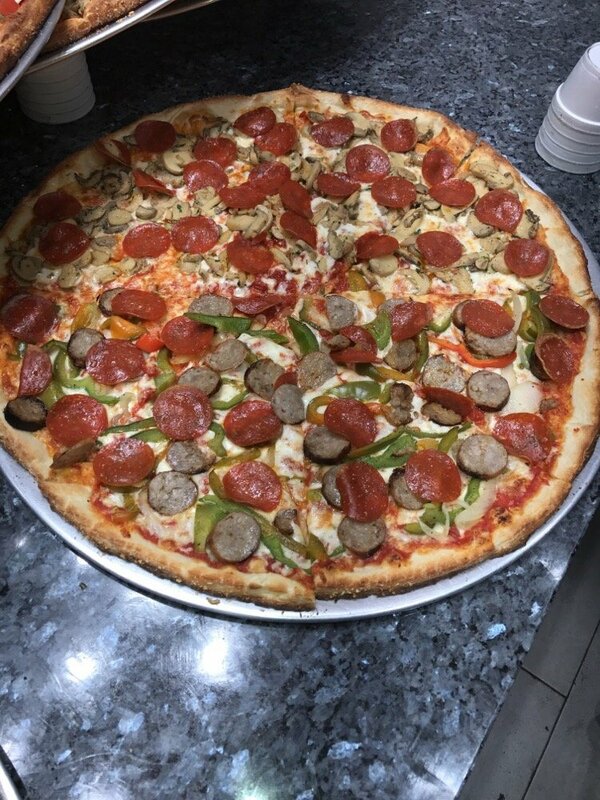 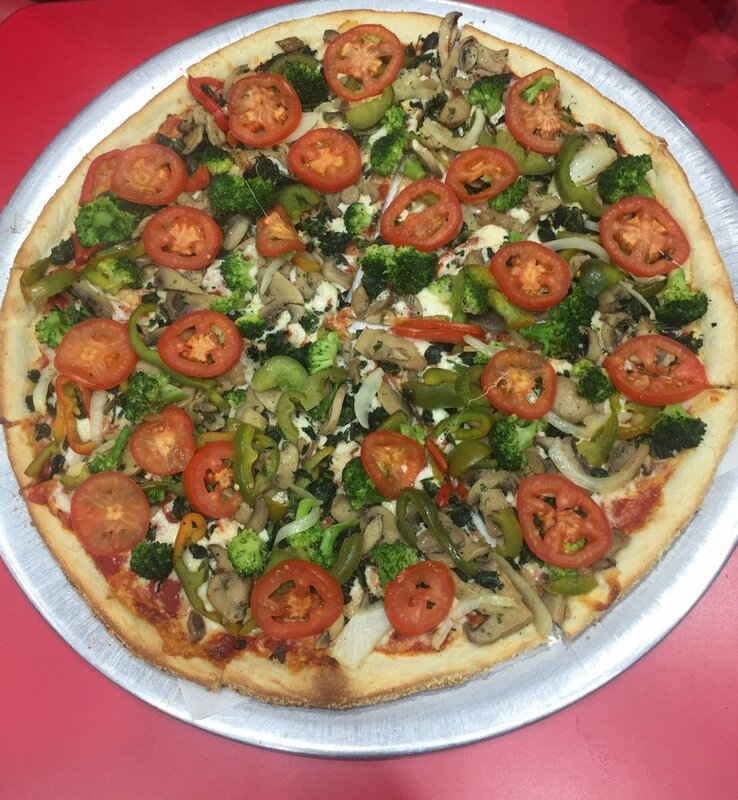 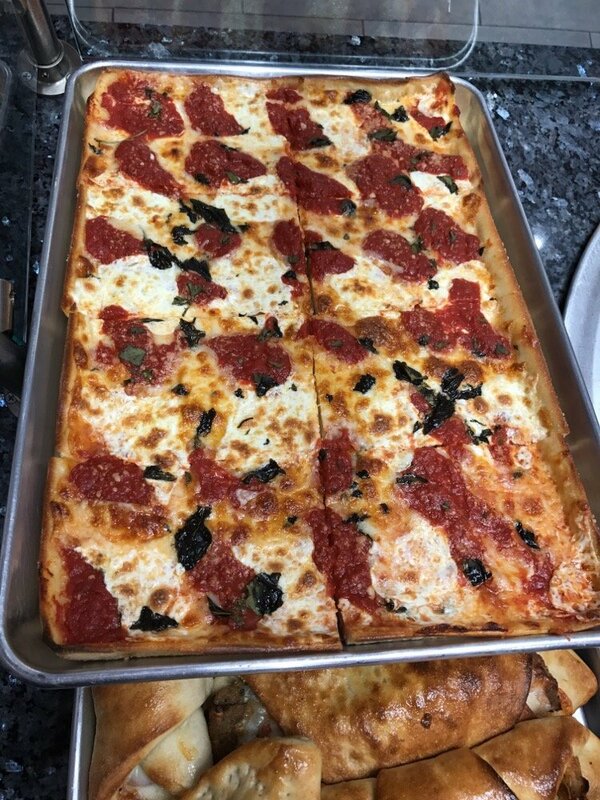 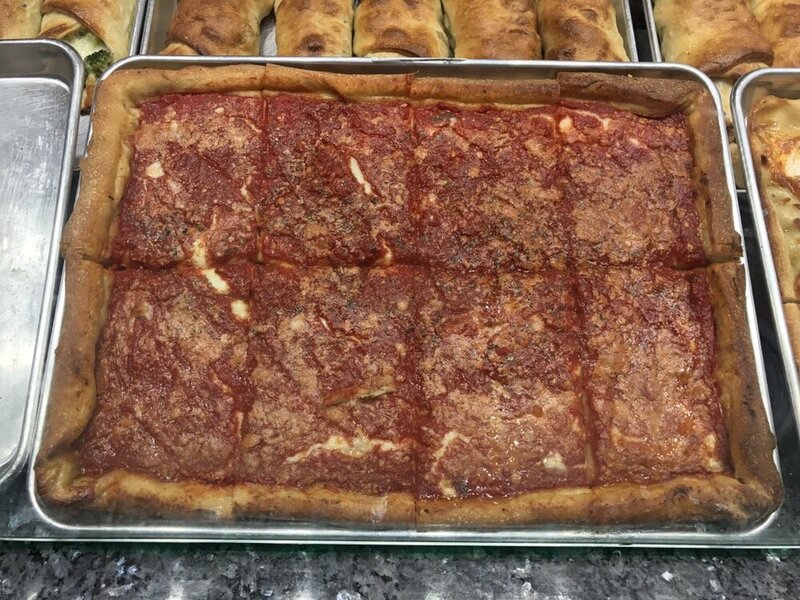 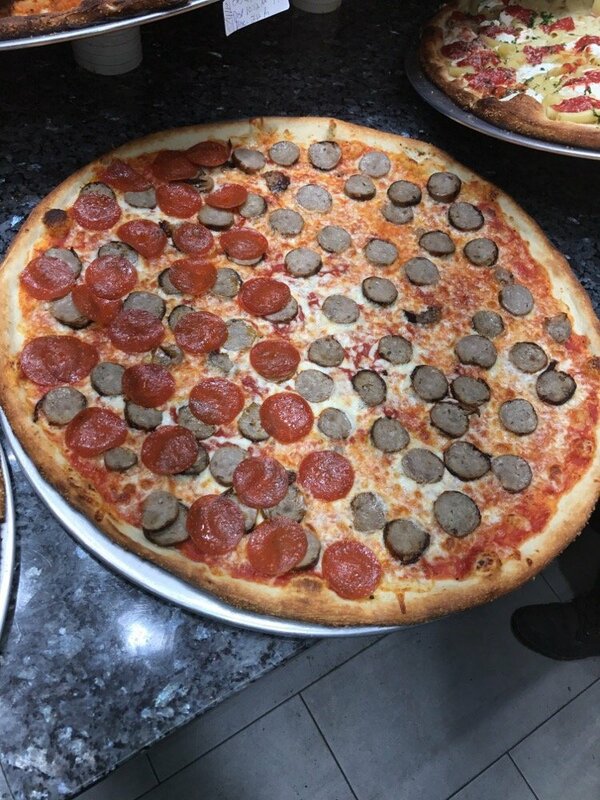 Little Italy uses only the finest and freshest quality ingredients which result in pizza that people all over the world have loved for nearly 50 years! 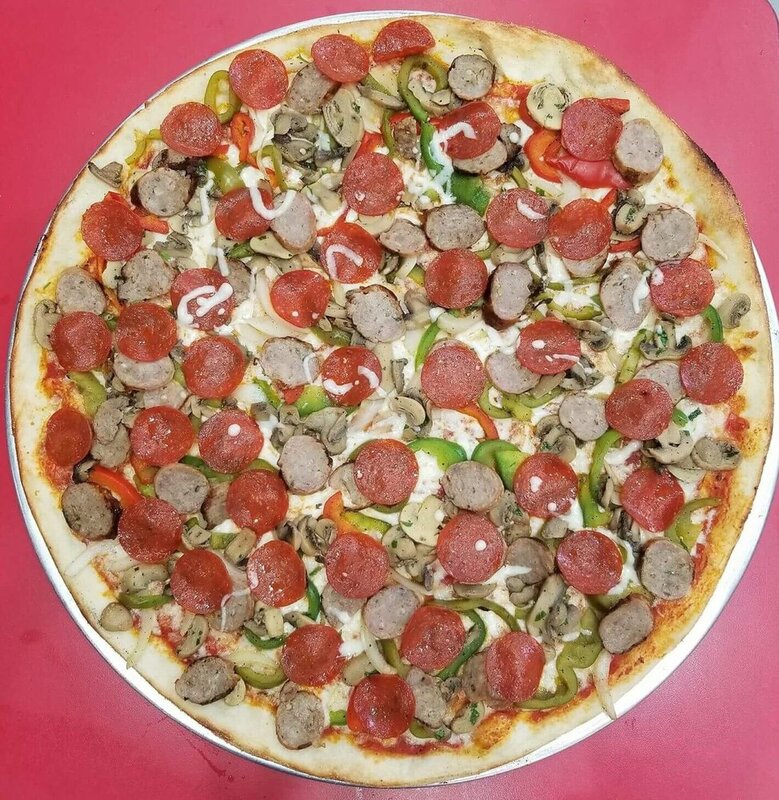 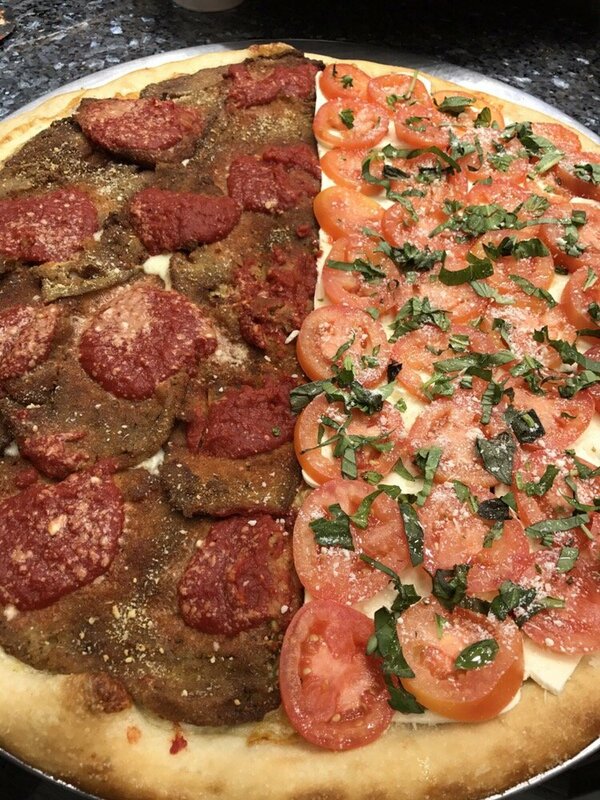 For those who wish to be as creative as Little Italy's pizzaiolo's and make their own creations we'll customize any pizza to your liking and if we like it enough, it might end up on our menu! 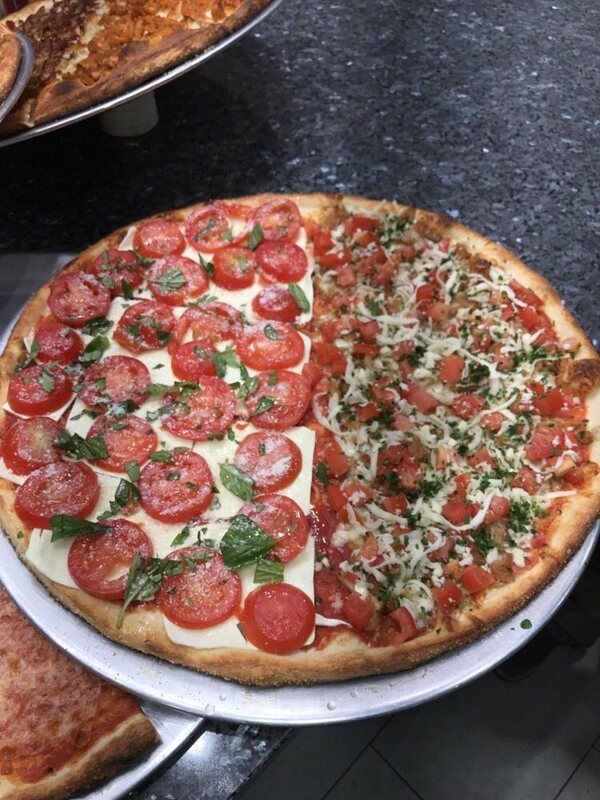 Come visit any of our Little Italy Pizza locations and try our pizza which is as beautiful as it tastes!